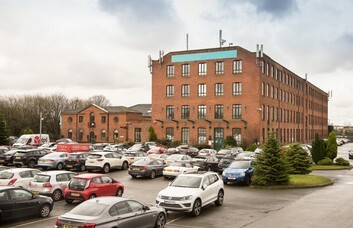 Office space is available to lease on Managed or Serviced terms at this office development in Greater Manchester. 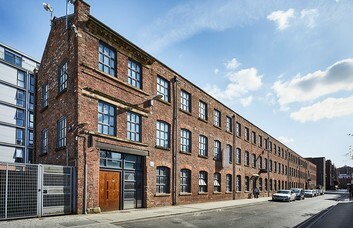 The tall former factory building is a local landmark in Oldham and has become home to a community of businesses. 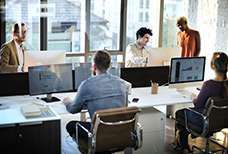 Business units can be reconfigured to cater for a company of any size and can offer anything from single workstations to complete floors. These can be furnished or unfurnished according to your demands. 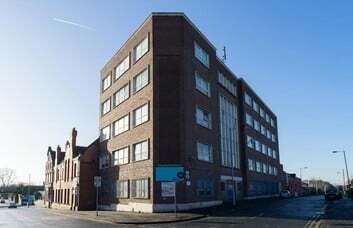 The building is conveniently located on Crown Street and provides light and bright air conditioned offices. 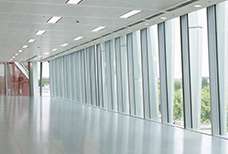 Office rental clients can gain access to warehouse and storage facilities. These are offered along with facilities for video conferencing, meeting rooms and an in-house cafe. The latest data and telecoms may also be provided at your request. 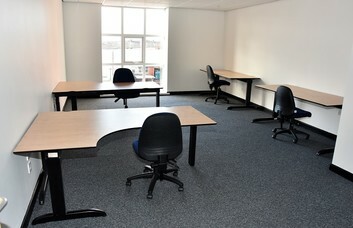 Other optional features include CAT 5/6 cabling, photocopiers and the support of a staffed reception. Car parking spaces are located on the premises which is secured by CCTV and offers 24/7 access. 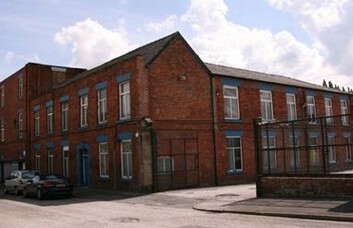 The business site resides in Failsworth and is close to Junction 22 of the M60 motorway. The nearby A62 provides a route Central Manchester or the shops of Oldham town centre. 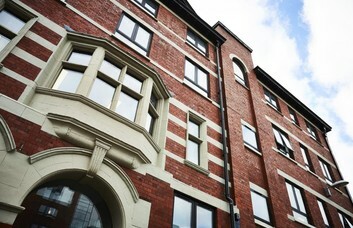 Failsworth Train Station is reachable with a five minute walk and offers National Rail links. Alternatively, bus service can be found at several stops along Oldham Road.